We provide professional flea control Mansfield. Fleas are usually introduced to homes from pet dogs and cats and can quickly get out of control if they are not treated. The cat flea is the most widespread and the cause of most flea treatments. Fleas can carry disease and will bite humans as well as cats and dogs. There can be a delay of several hours between the initial bite and a reaction. The bites can cause itching and swelling reacting to each person differently. Fleas live in carpets and leave them only to feed on the host animal. If untreated fleas can cause discomfort to pets and humans and transmit tapeworm. Flea control Mansfield must be thorough to ensure the problem is eradicated. The source of the fleas must be identified and treated with a suitable veterinary product. Any pet bedding should be cleaned or replaced. The floor area of the property should be vacuumed and cleared of items so that it can all be cleaned. Areas under beds and furniture should also be cleaned. Ensure that pets are out of the room during preparation and treatment. Once the area is clean and insecticide is then used to treat floor areas, furniture and beds. Once our flea control Mansfield treatment has been completed do not vacuum treatment areas for at least 2 weeks. It will take up to 14 days for the infestation to die out. We provide domestic and commercial flea control services. 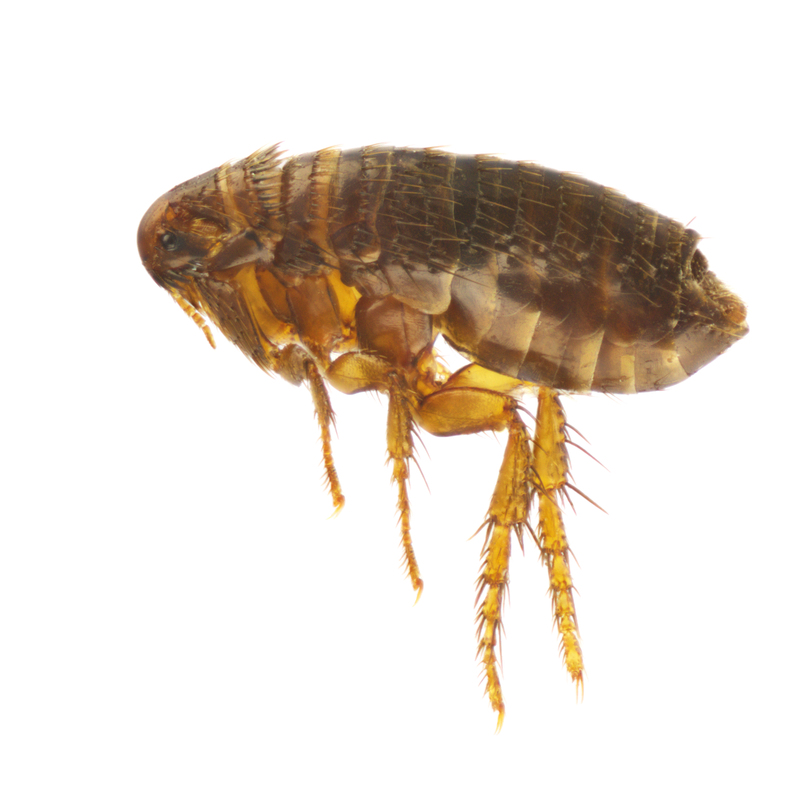 If your business premises have a problem with fleas we can provide effective treatments and advise on how to prevent the problem happening again.